Luka Modrić is a Croatian professional footballer who plays for Spanish club Real Madrid. He is also the captain of the Croatia national team. Modric had the best year of his professional career in 2018. Not only he was won FIFA’s The Best award and UEFA’s Men’s Player of the Year 2017/18, but the Croatian was also crowned as the winner of the Ballon d’Or in Paris. The award recognised his amazing year and named him the best footballer in the word. This was the first time in 10 years that Cristiano Ronaldo or Lionel Messi didn’t win the award. 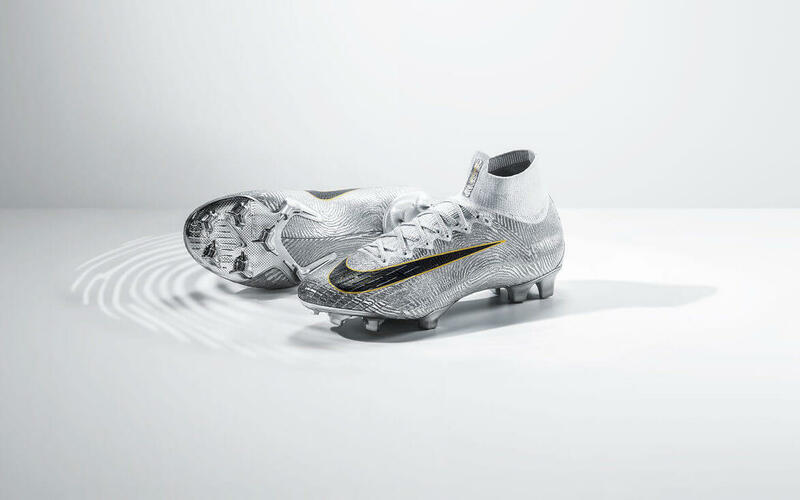 To celebrate the occasion, American sports apparel brand Nike released a limited-edition version of the Mercurial 360. 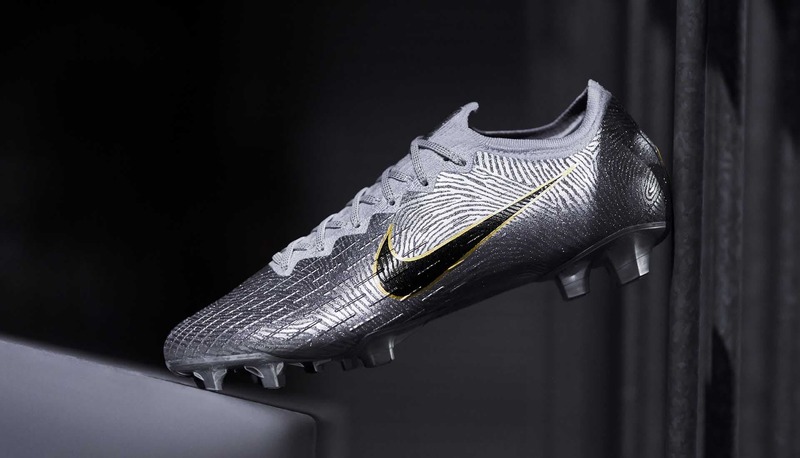 This edition was named “Golden Touch” and features an upper with a black Swoosh with gold trim. Luka Modrić’s logo appears at the heel. The boot comes in Vaporfly and Superfly models and features a ‘Pure Platinum’ colourway with a gold trim. That shine takes inspiration from Modric’s sparkling year. This is a beautiful sneaker and a perfect Christmas present for those who love to play football. 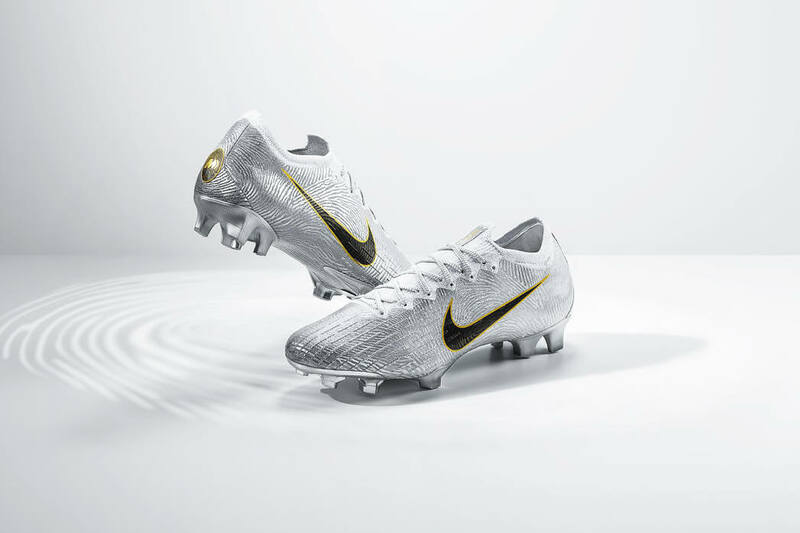 Finally, the Nike Golden Touch Mercurial 360 is already available on Nike’s web store and other retailers.